I came across this pic the other day. It comes from the Daintree blockade of the mid 80s, and was the first time I went to prison. Three weeks at Stuart Creek for non-payment of fines on conscientious grounds. 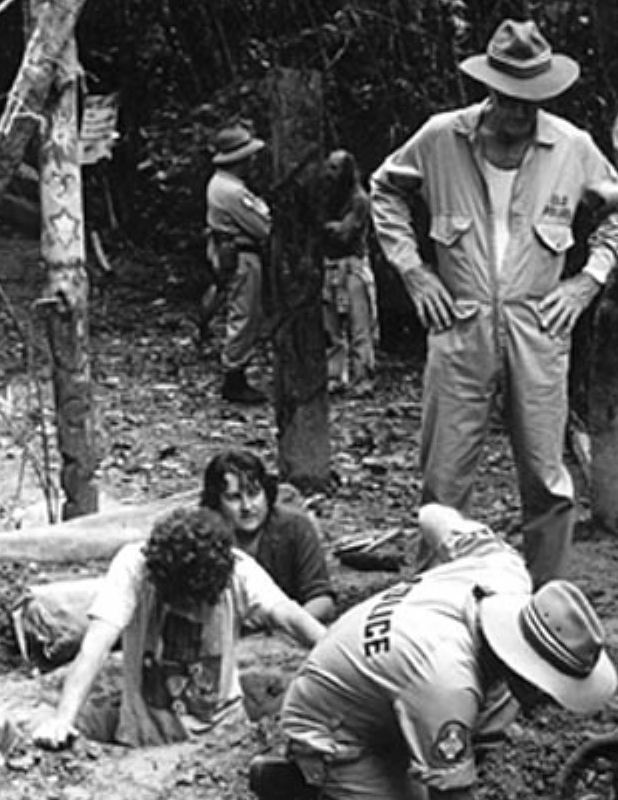 For a slightly different perspective of NVDA, read this article by Michael Connors that reflects on the Franklin Dam campaign, and subsequently the Daintree.